If you're looking for a fun, friendly gym for women that helps you fit a workout into your busy lifestyle, look no further than Contours Mt Waverley. All you need is 29 minutes! At Contours Mt Waverley, our friendly motivated fitness trainers are there to help you improve your fitness, increase your energy levels and even shed a few kilos. Simply ask us how. Experience the new wave in women's fitness - it's fast, it's friendly and it's fun. Contours Mt Waverley is unlike any other fitness studio - we invite you to experience the difference today. As busy women, we don't have time to waste. 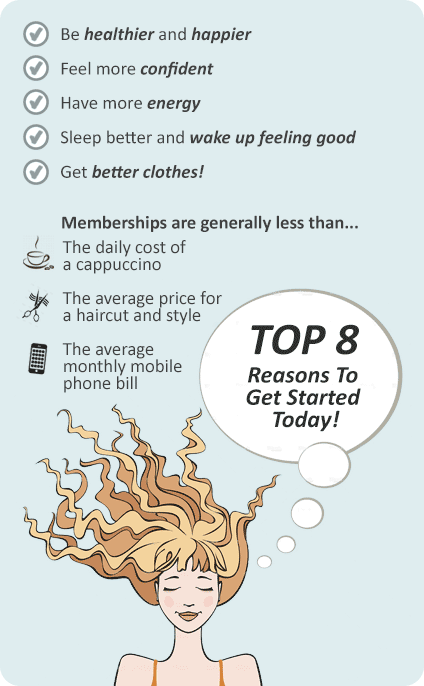 That's why Contours Mt Waverley's fun, friendly studio offers a unique 29-minute workout that gets real results. Experience the new wave in women's fitness - it's fast, it's friendly and it's fun. Contours Mount Waverleyis unlike any other fitness studio - we invite you to experience the difference today. A personal and intimate women's weight-loss studio in Mt Waverley. Contours Mt Waverley women's fitness programs are simple, easy and fun. Meet our friendly team at Contours Mt Waverley while you train. 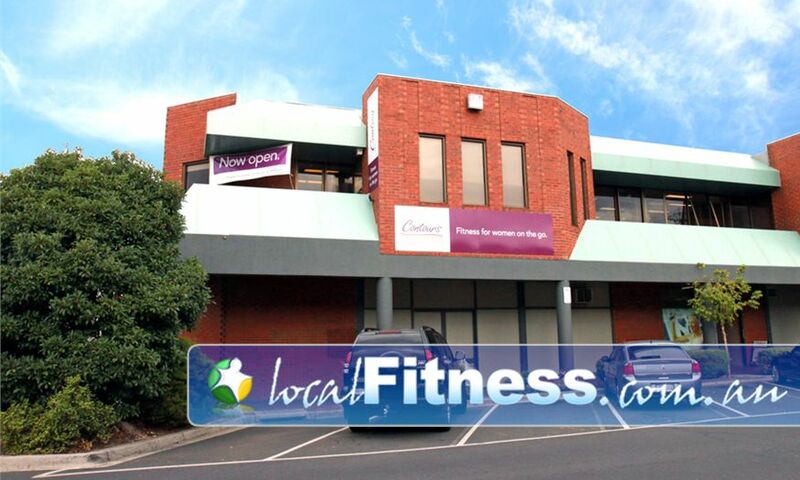 At Contours Mt Waverley, we'll support you all the way through your fitness journey.